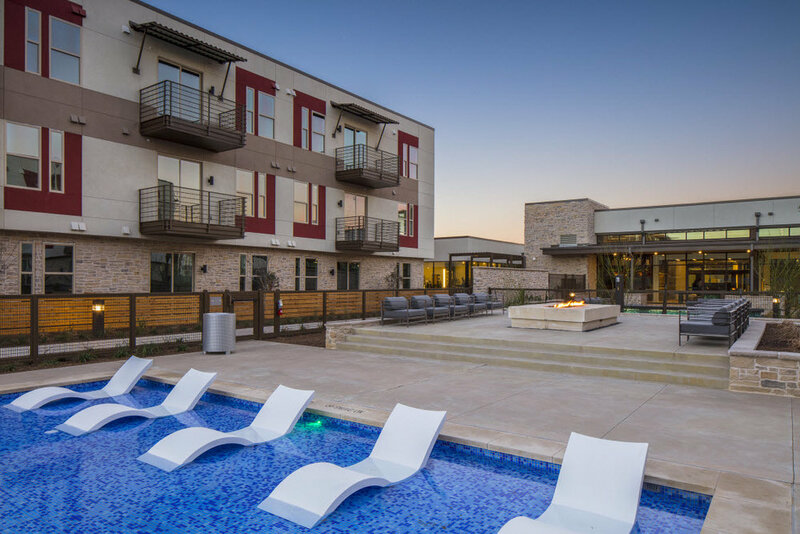 Established in a prime location of Austin, Texas, IMT Residences at Riata is a brand-new community featuring one and two-bedroom apartment homes. Eco-friendly, modern and high tech, they are located adjacent to the new Apple corporate campus. 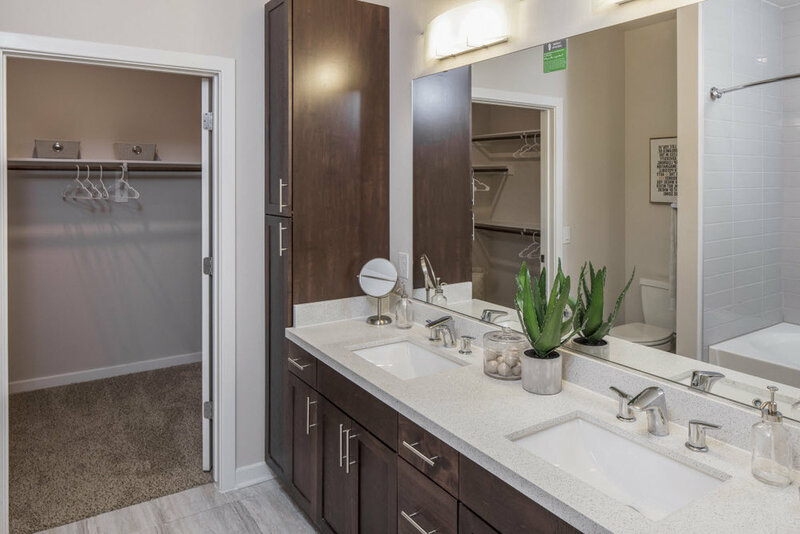 From the keyless smartphone home access and USB port in the gourmet kitchen, to the ENERGY STAR® appliances and Nest thermostat, residents enjoy a unique living experience. 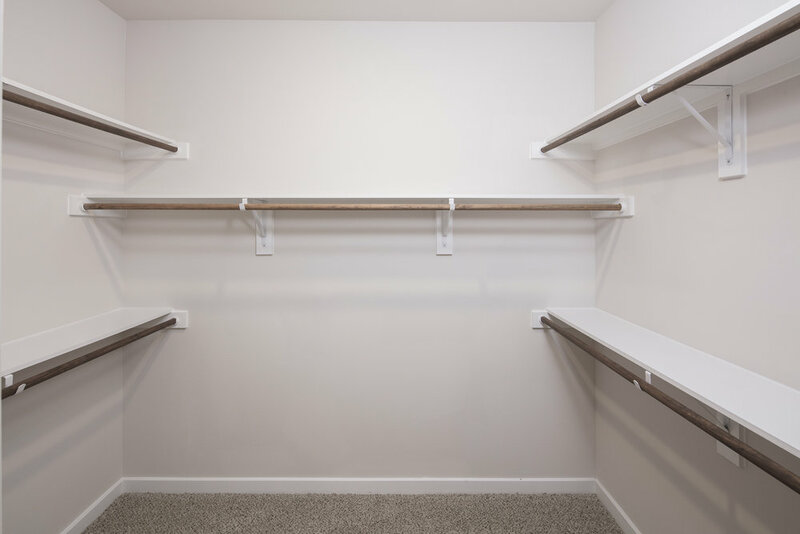 Every thoughtfully designed floorplan is custom designed for your comfort and convenience. For ExecuStay Midwest guests who want it all, the extensive list of amenities includes indoor fitness zones, a Cyber Lounge, Entertainment Pavilion, pool with sun shelf and outdoor entertainment spaces with fire pit, gas barbecue grills and a gorgeous illuminated glass gabion sitting wall. Composed of quality, eco-friendly materials, IMT Residences at Riata is carefully planned to minimize the ecological footprint through water efficient and energy efficient products in every apartment throughout the community. Make IMT Residences at Riata your green living temporary housing. Pet friendly.Contact your representative for more info. 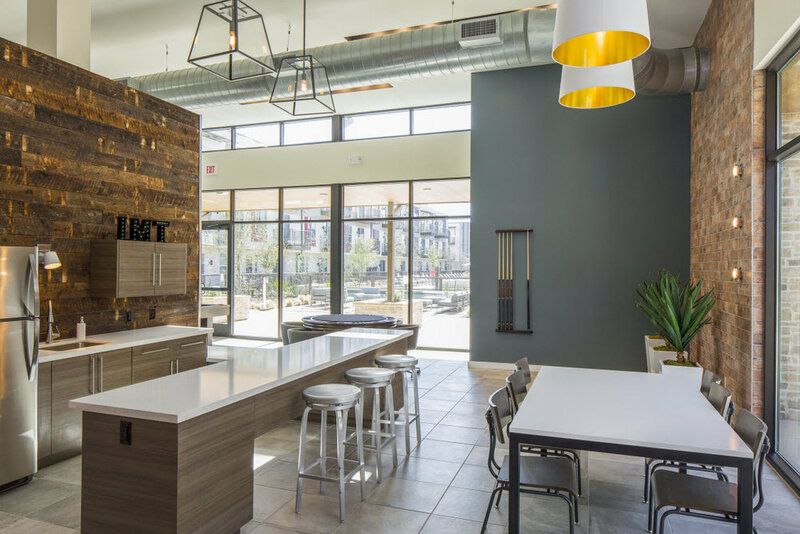 Adjacent to the new Apple corporate campus, IMT Residences at Riata in Austin is nestled north of downtown near fantastic shopping, dining and entertainment at The Domain Shopping Center. For those who love the outdoors, the Riata Neighborhood Park, the Angus Trail and Yett Creek Park are just down the street.